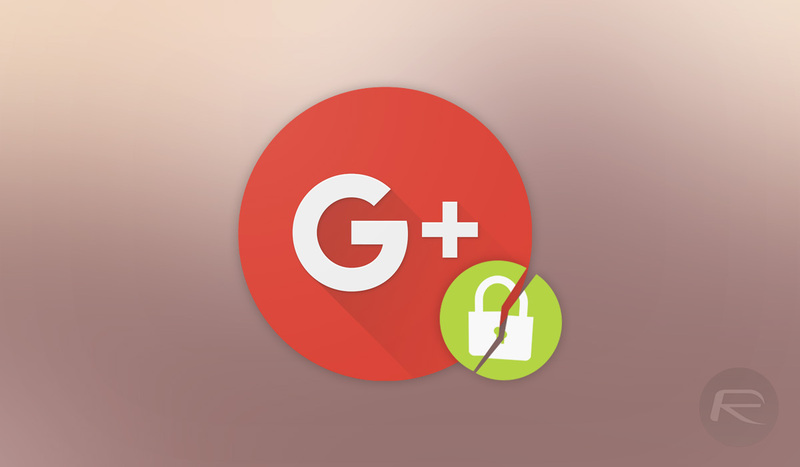 Apparently keen to prove that Facebook isn’t the only company that can get itself into boiling hot water over privacy and data, Google has today joined the club by confirming that a Google+ security bug allowed third-party developers to access user data unimpeded, with the issue dating all the way back to 2015. To make matters worse, Google decided not to share knowledge of the data breach when it was discovered in March. The issue apparently came about when a user granted permission to an app, allowing it to access their public data. The problem was that this also gave those same developers access to the user’s friends’ non-public profiles. In turn, this meant that almost 500,000 users’ names, email addresses, dates of birth, gender, location, occupation, and relationship status were made available to developers, all without their knowledge. Google says that there was no evidence that the information was misused, but that a total of 438 apps had access. All of this has led Google to finally admit Google+ was a failure, with the company announcing that it will close over the next ten months with a pivot to the enterprise market in the cards. 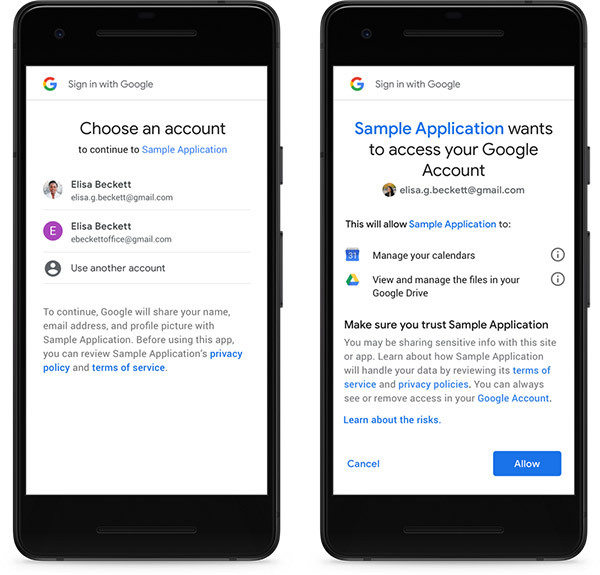 There are additional privacy moves in motion here, too, with Google’s Project Strobe security audit also meaning most third-party developers will no longer be able to access Android SMS data, call logs, and (some) contact information. Gmail add-on access will also be restricted to a small number of developers as part of the moves. Frankly, I’m surprised the numbers are that favorable. Yay! Never liked it. Hate it and annoying. Finally! Yes! While I didn’t care for it either, I don’t wish failure on people and I kind of like the idea of competition. I’m not going to throw a party tonight celebrating the fall of a competitor. Google covered up something? Nooo..they wouldn’t do that.